Big news! 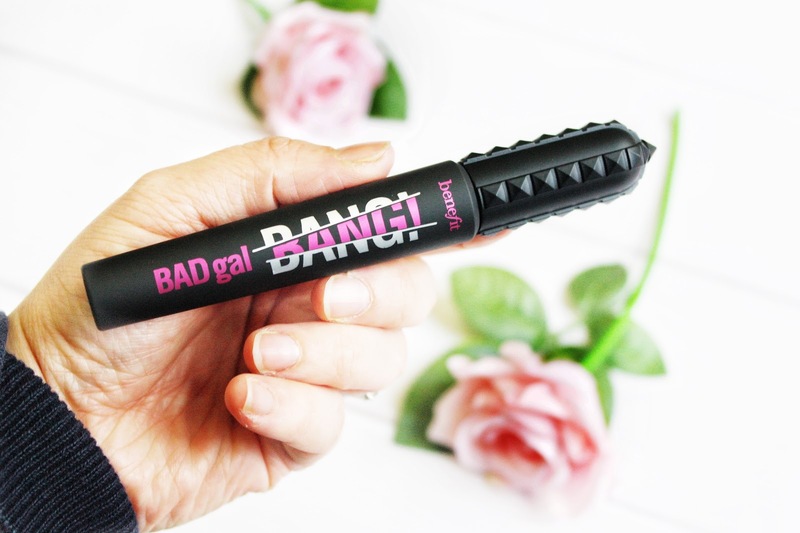 Benefit have finally launched their brand new mascara BADgal BANG! This is Benefit's biggest launch for the last couple of years and well? It's been worth the wait. Let's face it, Benefit are known for the game changing mascaras, but does their brand new mascara live up to the hype? A mascara that’s all about gravity defying volume that lasts. So let's find out! BADgal BANG! 36-HOUR FULL-BLAST volumising mascara creates MASSIVE volume without weighing down lashes. The gravity-defying formula contains aero-particles, one of the lightest known materials, derived from space technology. This innovative intense pitch-black mascara layers easily for bigger & BIGGER impact. It's custom big Slimpact! brush is streamlined to reach root-to-tip, corner-to-corner, upper & lower lashes for BIG VOLUME WITH 360° REACH! Yes please. You could say that over the years I have tried so many different mascaras and I know what I like. I always look for a great formula, a plastic brush and a mascara that gives me luscious eyelashes without clumps or panda eyes! Let's find out if this BADgal Bang! mascara can be that mascara? It has wonderful matt-rubber feel, with a chunky lid that clicks tight shut. Now normally when it comes to packaging with a mascara I'm not overly fussed. I'm more interested in the impact of the mascara itself, however this mascara is very unique with a studded lid, how can I not talk about it? Personally I really like the jet black and the pink metallic writing, it works so well and my eyes were certainly drawn to the packaging. It something that I have never seen before and I think it makes the mascara even more appealing? What do you think? The formula is super thick, silky and wet, ensuring that it glides through each and every lash without clogging or weighing them down. This also means that this formula helps gets lots of length and curl. There's nothing worse than clumpy mascara that does absolutely nothing for your eyelashes. The gravity-defying formula contains aero-particles, one of the lightest known materials, derived from space technology making lashes feel lightweight even if more than one coat is applied. The colour is a deep velvety black and stays that way all day. I don't know about you, I have found with some black mascara after a couple of months the formula tends to go flaky and the colour fades. I know I can't guarantee whether this fade or flake, but the colour is without a doubt jet black!!! When it comes to choosing a mascara I always choose a plastic wand rather than one with bristles. So my favourite thing about BADgal Bang! is actually the brush. It’s super flexible in a neat conical shape to get right into those tiny lashes at the inner and outer corners of eyes. It seems to pick up just the right amount of product without overloading my lashes, so I am only need one or two coats. Benefits BADgal Bang! wand contains over 300 plastic bristles both small and large in a slight cone shape the brush is able to coat all the lashes with ease. 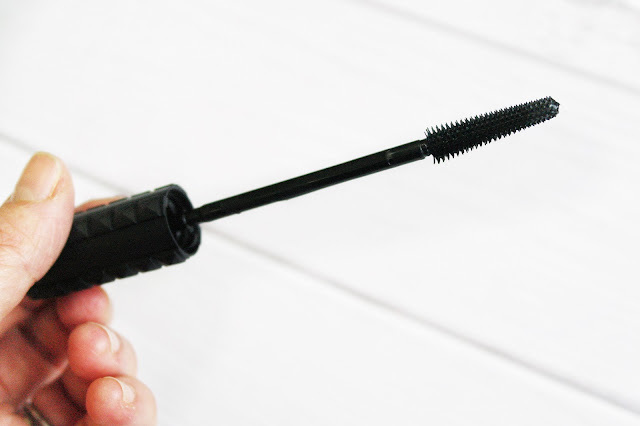 The flexible wand moves on contact with the lashes so no pressure is needed. It reminds me of my L'Oreal Telescopic wand, so in my book this Benefit one is a winner! I was super excited to try this mascara but I followed the recommendations to get the best results. Benefit recommends wiggling the brush from base of lashes to the tip. Applying one coat to both eyes and repeating as desired to build bigger volume. While the results of wiggling the brush gave instant lengthening and a bit of volume it did transfer onto the base of my eyelashes. But a quick fix and I was ready to go. For me, I have to say that the difference this mascara made to my bottom lashes was amazing. I am always a little scared to apply any mascara on my lower lashes, for fear of becoming a panda in a couple of hours. 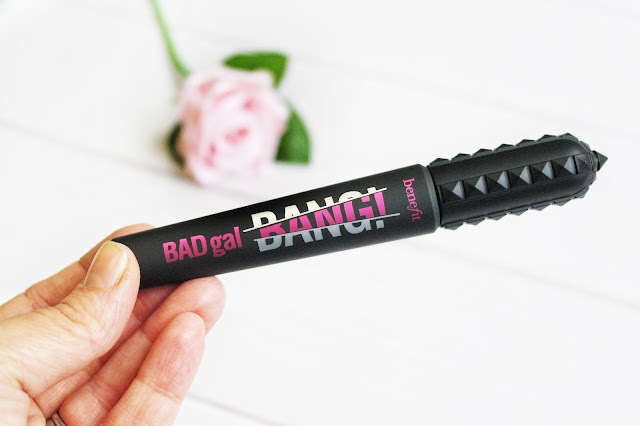 This BADgal Bang mascara gave the impact that I have waited to so long to achieve without panda eyes! Yes! This is definitely a mascara for me! I do think Benefit are onto something with the lightweight formula, which was totally refreshing to not feel like there was anything on my lashes, and it does offer amazing wear time! I am totally in love with this wand as it creates such a great look with my lashes, especially the bottom ones. I have yet to try this mascara on fake eyelashes, but I can't help but think that due to it's lightweight formula it's not going to be a problem. 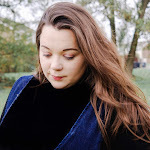 In a nutshell, you need to try this gravity defying volume mascara, for me it's an all round winner! 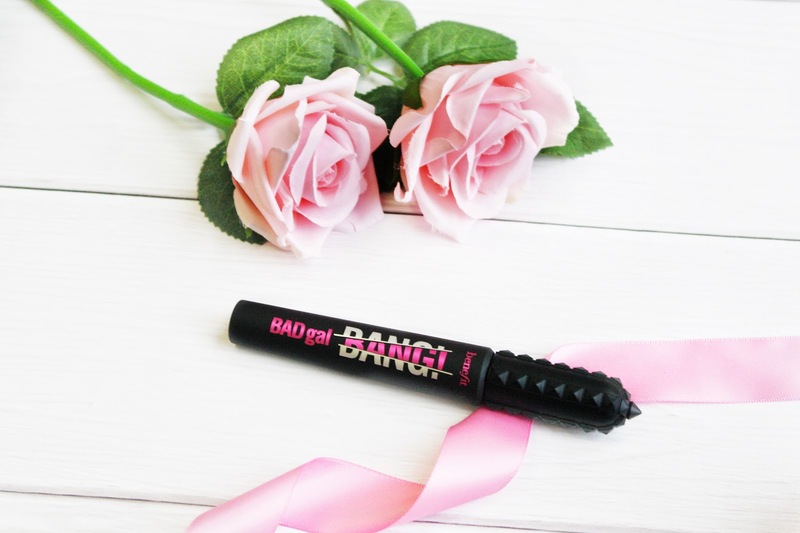 Will you be trying this Benefit BADgal BANG! mascara? 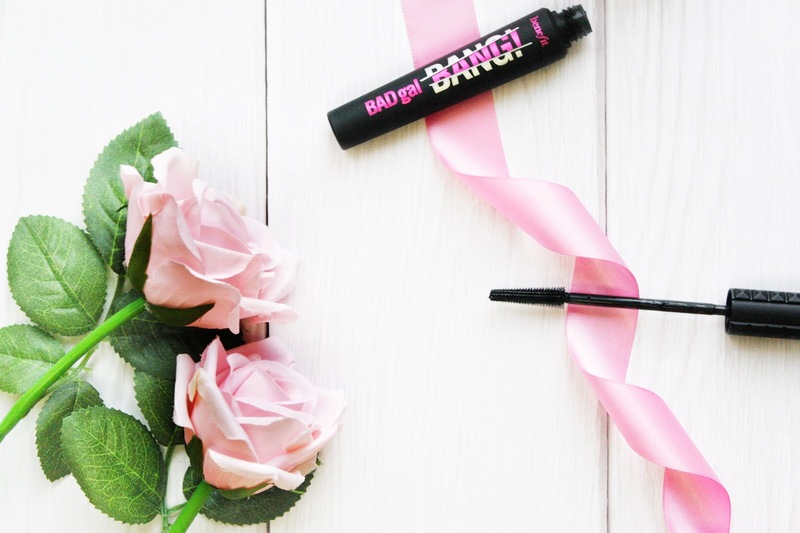 Don't forget you can purchase Benefit’s BADgal Bang mascara at Debenhams. 17 comments on "First Look: The Benefit BADgal BANG! Mascara"
I love lightweight mascara's too.. & 36hours, wow! I find a lot of mascaras weigh my lashes down something awful! This sounds brilliant! I love that's it's lightweight! I was really dubious about this mascara for the same reasons as you but I’ve heard only good things about it!! Defo next on the to buy list! Wow, this sounds like a cool product! I love your description of the packaging. I also prefer a plastic brush, as opposed to the bristles, although I love a dry formula! I love benefit products and o really want to get my hands on this now! Also I’m loving this packaging!